A portrait/self-portrait of GilloDorfles as seen through his favourite objects: in an intimate, gentle narrative, hanging inside a home, his home – a space both real and symbolic, mental and physical. GilloDorfles talks about the things he holds most dear, a mix of historical and artistic culture and everyday objects, family mementoes and original sculptures, memories and insights. 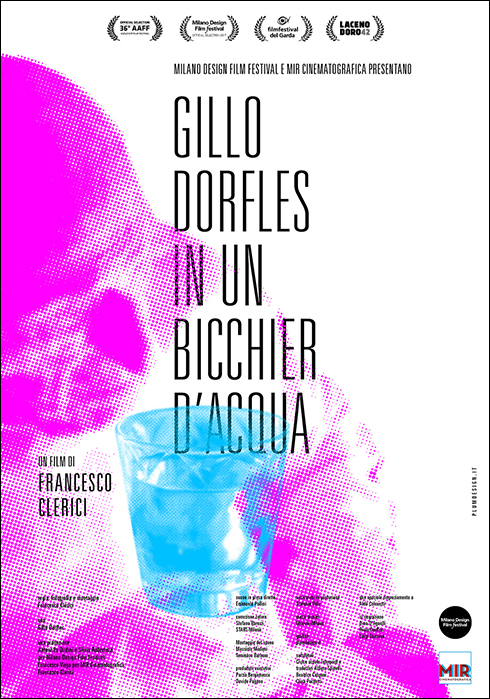 It is an attempt to give shape, image and sound to the monumental intangibility of GilloDorfles’ thoughts, memories and desires.